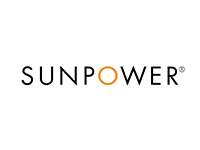 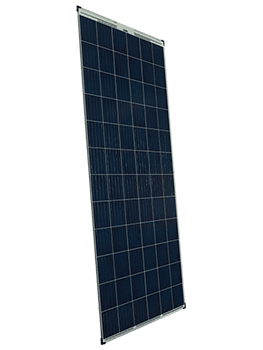 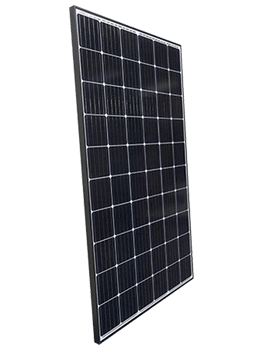 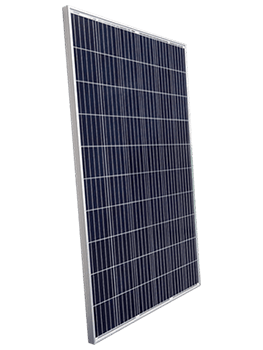 Suntech has supplied photovoltaic panels to more than a thousand customers in more than 80 countries. 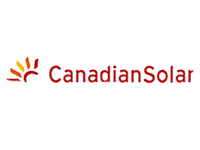 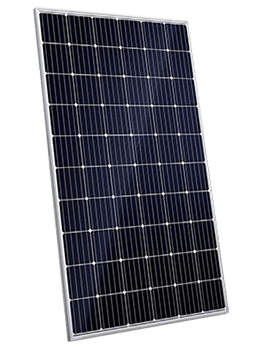 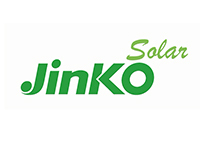 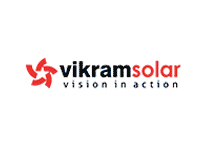 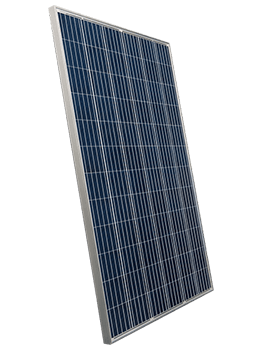 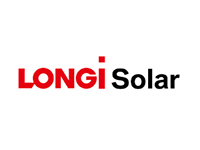 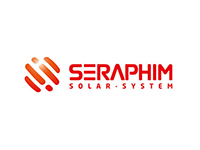 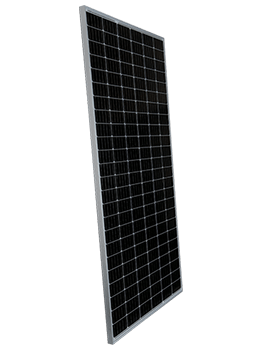 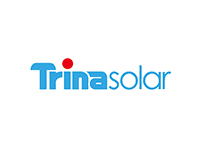 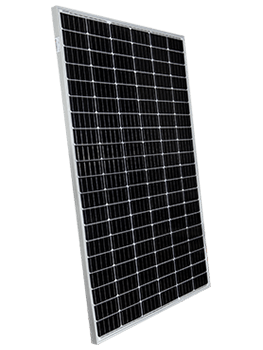 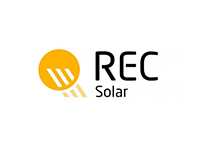 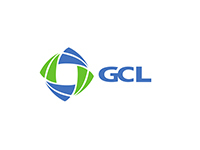 As a leading photovoltaic manufacturing company, we specialized in the research and production of crystalline silicon solar cells and modules, and always dedicated ourselves to the improvement of production technology, and also the R&D technology to ensure the most reliable and highest quality to our customers. 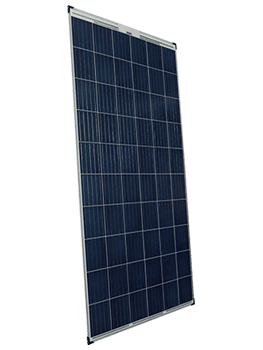 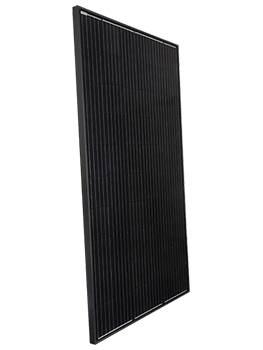 Suntech aims to reach grid parity through solar energy by taking advantage of our pioneering R&D and customer-centric managing mode.